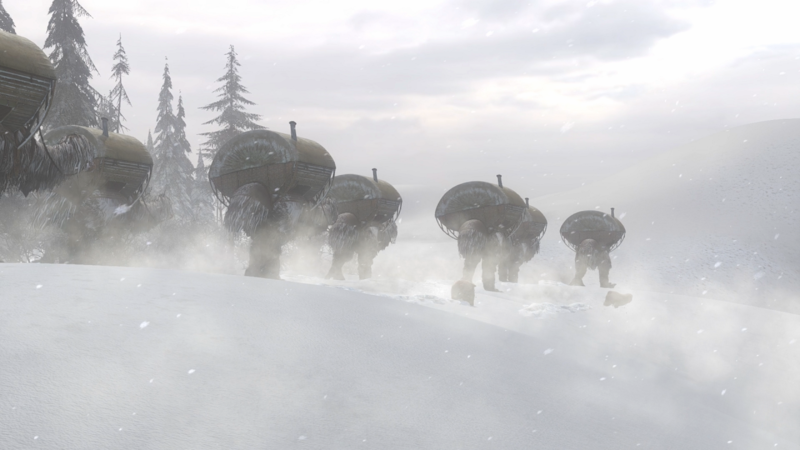 A complete video walkthrough of Syberia 3. It only took, uh, five years after its original announcement, but Syberia 3 is now finally out. It was announced in 2012 for a 2014 release, got delayed into 2016, slipped into 2017, and actually managed to keep its release date this time (it actually ended up launching a day earlier than it was scheduled to, so you can argue that it failed to stick to it even this one last time). And now that it’s out, maybe you want help playing it. Maybe you don’t want to play it unless you’ve seen some substantial footage. Maybe you don’t want to play it at all, but you’d rather watch a playthrough of it online and be done with it. Whatever your reasons are, the end result is that you need a walkthrough. And that’s where we come in. Below is a video walkthrough of Syberia 3– you can watch it, it goes all the way through to the ending. Just remember, it will have spoilers- so if you’d rather not have the game spoiled for you, maybe don’t watch it?